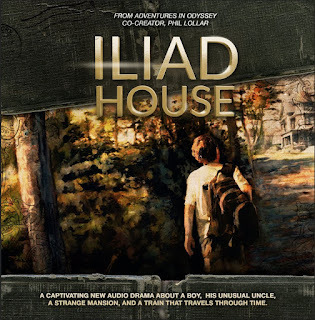 In this packed episode we review the first six episodes of the Iliad House audio drama. This is a phenomenal program from Adventures in Odyssey co-creator, Phil Lollar. Speaking of Phil Lollar, he joins us on the show to chat about Iliad House, Jungle Jam, Adventures in Odyssey, and mango chutney. We also have a tidbit about The Brinkman Adventures, Roy has a newscast, and we've got feedback from Abigail, Jaxon and Keagan. Whew! It's an extra long show today! The Lamplighter Theatre team just finished recording two new dramas in mid-May; The Giant Killer and Escape from the Eagle’s Nest. Wise King Media has released 3 more new Jonathan Park episodes available on CD or as part of a JP Unlimited subscription. Tickets are on sale now for the 2017 AIO Get in the Show Finale. Can you guess whose reflection is in the window? 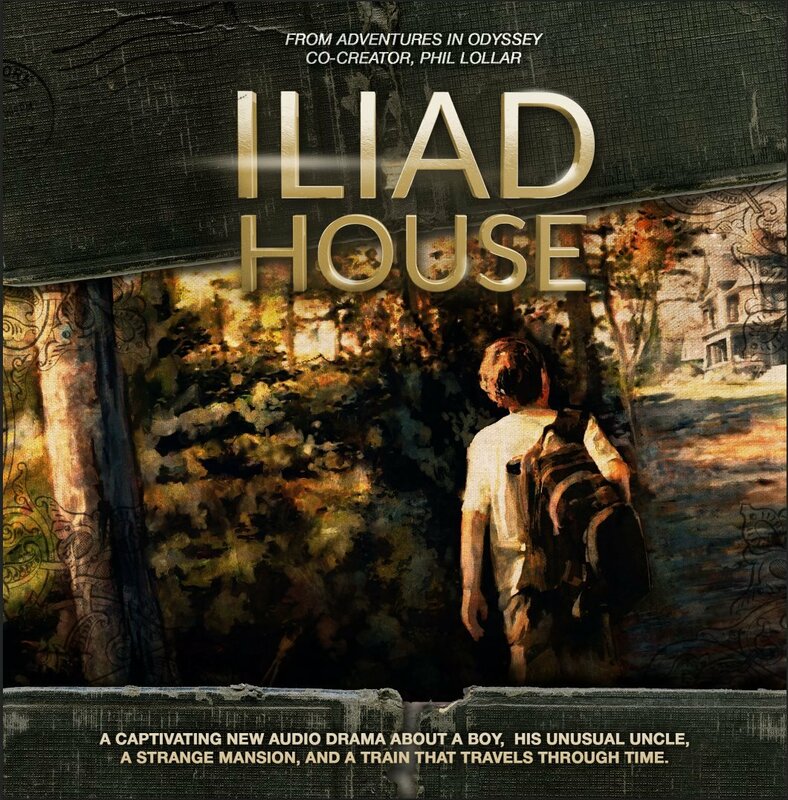 We talk with Phil about some of the stories behind character and place names in Iliad House, his thoughts about the current direction of Adventures in Odyssey, what Jupiter's Moons means, and a whole lot more. Featuring: Chris Anthony, Katie Leigh, Karen Kennedy, Micah Touchet, Austin Peachey and many more. 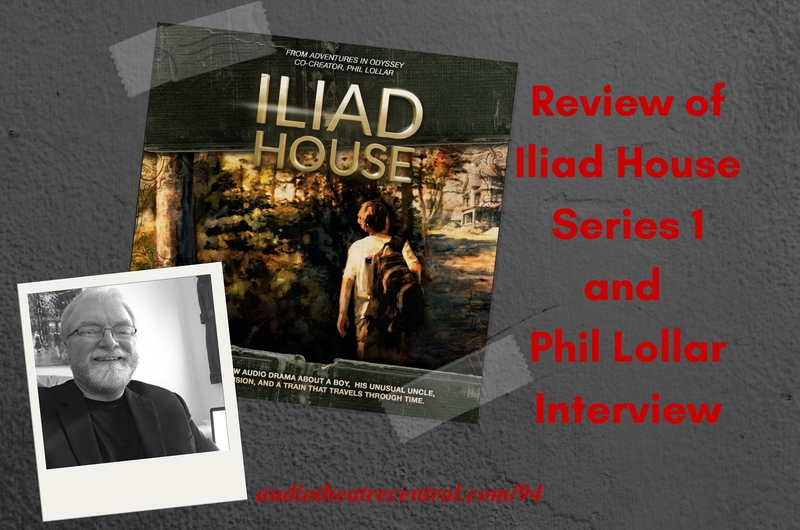 Purchase your copy from the Iliad House website, iTunes, or Amazon. 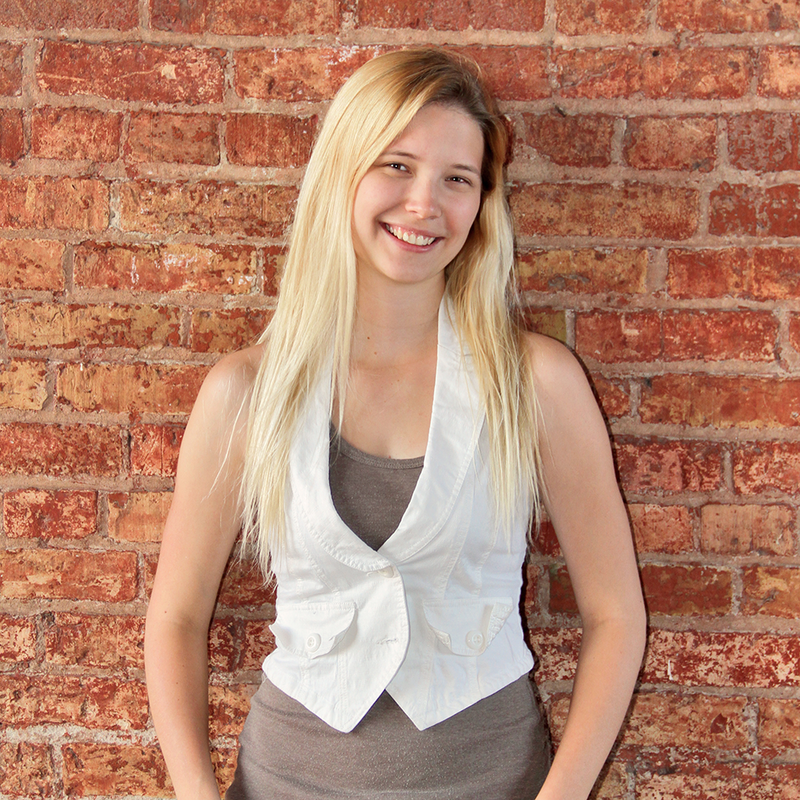 Tracy (voice of Cassandra) is also the creator of Witnesses. 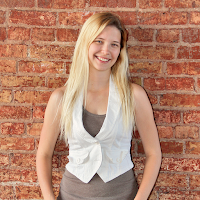 Check out that program and support her Patreon campaign if you can. JD is going to be at the 2017 Odyssey Get in the Show Finale in Colorado Springs on August 12, 2017. Let us know if you'll be there, he'd like to meet you. 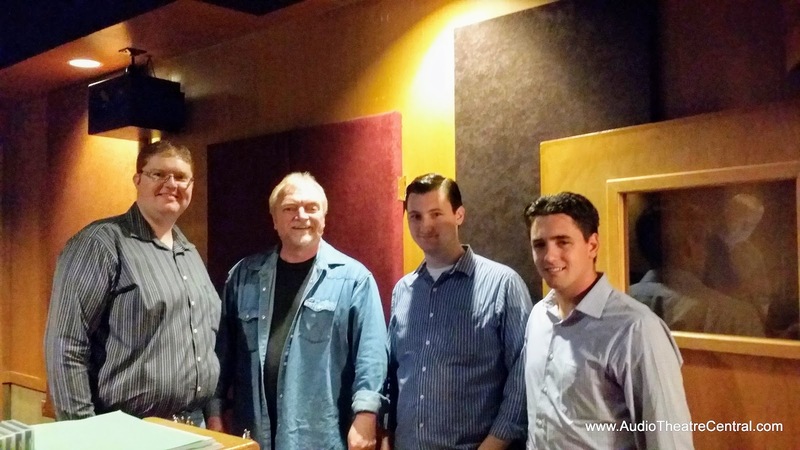 Producer Ian Bultman shares an update on Season 6 of The Brinkman Adventures.